On the sunny side between Zell am See and Kaprun. 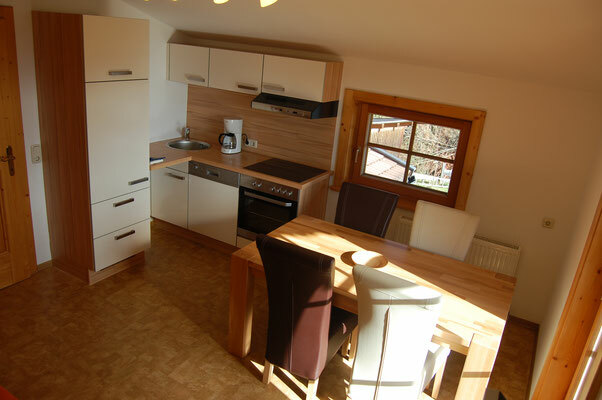 Appartment Auernigg is in winter the perfect choice for all skiers, snowboarders and cross-country skiers. In summer the impressive mountains of the Nationalpark Hohen Tauern lures you with its untouched wildlife and plant world. 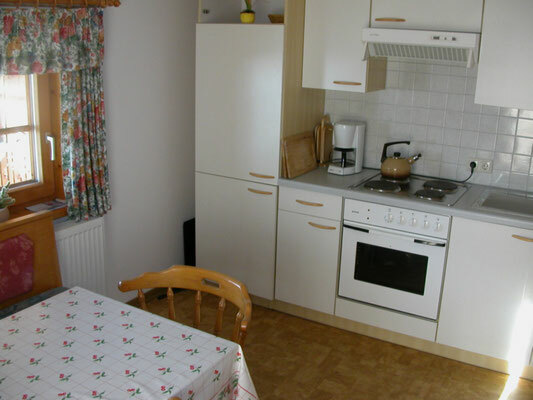 Our small apartment house offers a familiar athmosphere for well being for all those who are looking for an inexpensive self-catering holiday away from the major hotel bunker. 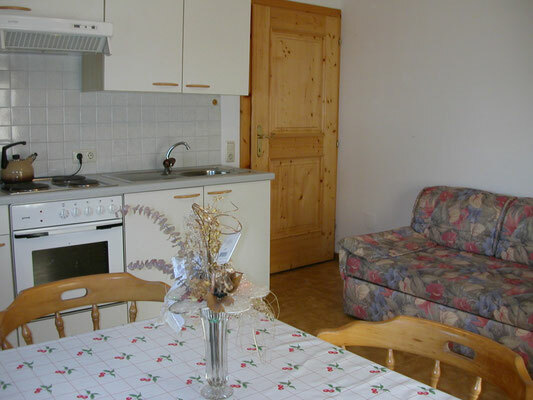 For your perfect Skiing holiday in the region Zell am See Kaprun you are just right in Piesendorf. The surrounding TOP skiing areas on the Schmittenhöhe and in Saalbach offer kilometer long skiing-runs and deep snow pleasure. In neighbouring Kaprun on the one hand the renown skiing area at the glacier of the Kitzsteinhorn; in addition the connected Family skiing area of the Maiskogel. 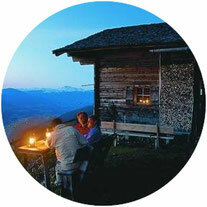 Also ideal for Families is the striking Piesendorfer winter experience Nagelköpfel. 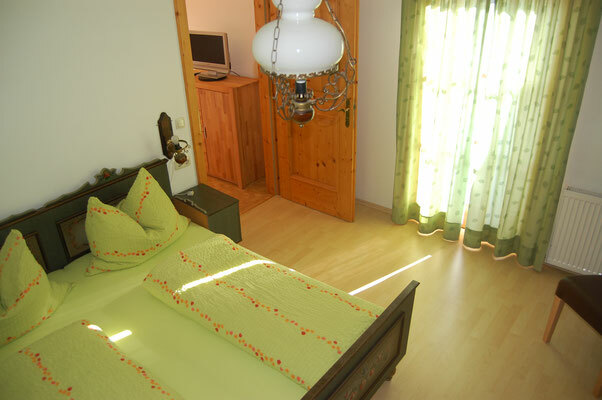 Our 2 holiday apartments are located on the first floor of our house and are both 37 m² in size. 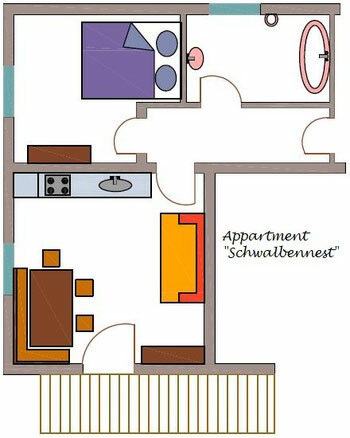 They have a separate balcony, a dishwasher, and free access to the internet via WiFi. Directly in front of the house is a parking place, which you can of course use for free. 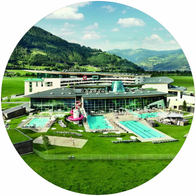 As our guests you are allowed to visit the TAUERN SPA in Kaprun (only 5 minutes away) every day of you stay for FREE! 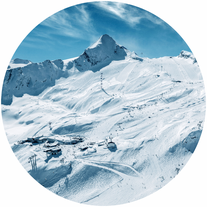 Only 6 minutes by car your access to the Kitzsteinhorn Glacier in Kaprun! Perfect Hiking Tours in the NATIONAL PARK Hohe Tauern! 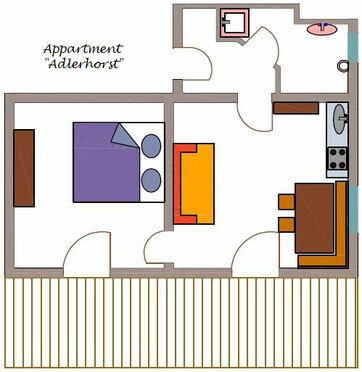 Our 2 holiday apartments are located on the first floor of our house and are both 37 m² in size. 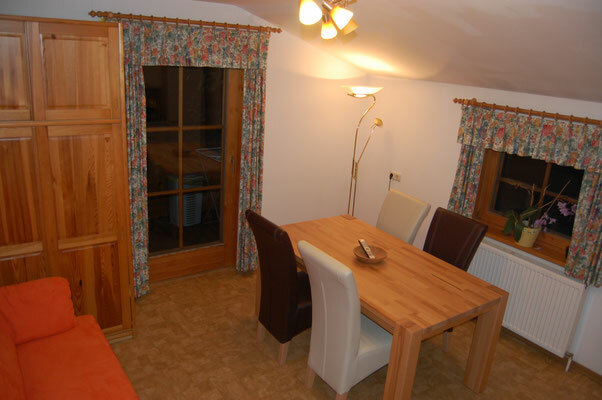 They have a separate balcony, a dishwasher, and free access to the internet via WLAN. Directly in front of the house is a parking place, which you can of course use for free. excl. guest tax ( € 1,15 per day and persons older than 15 years ). 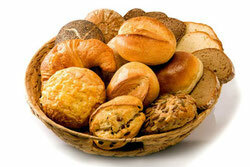 As a special service we will organize for you a bread roll service for breakfast. If you inform us at short notice on the eve then we will organize for you the next morning at the desired time rolls, various rolls, black or white bread fresh from the baker. So you can save time and can enjoy your holiday from the start. The collection of the consumptions will be done on departure. 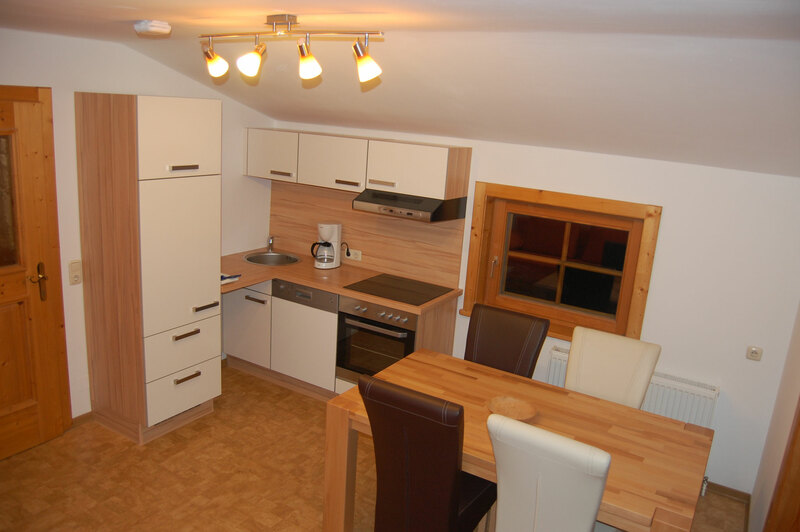 Our small apartment house is located in the municipality of Piesendorf - more precisely in the district of Fürth. Fürth is located on the sunny side of the Salzach valley, only 5 km from Zell am See and also only 2 km from Kaprun, both known Austrian winter sport resorts. Piesendorf itself is one of the oldest municipalities in Pinzgau (as the name of the political district of Zell am See). 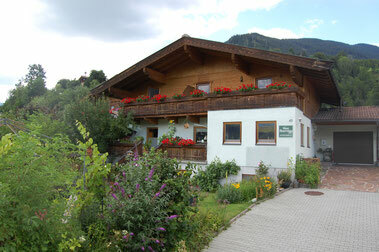 With almost 4,000 inhabitants Piesendorf is a typical village in the Alps. In the valley flows the River Salzach. Many old farms and hay barns in the valley and far up into the mountains. Dairy, livestock and pasture farming, production of own products and that in an infrastructure in a high quality region. People stick together, appreciate traditional customs and folklore, and every year welcome people from around the world, who are on holiday in the region.